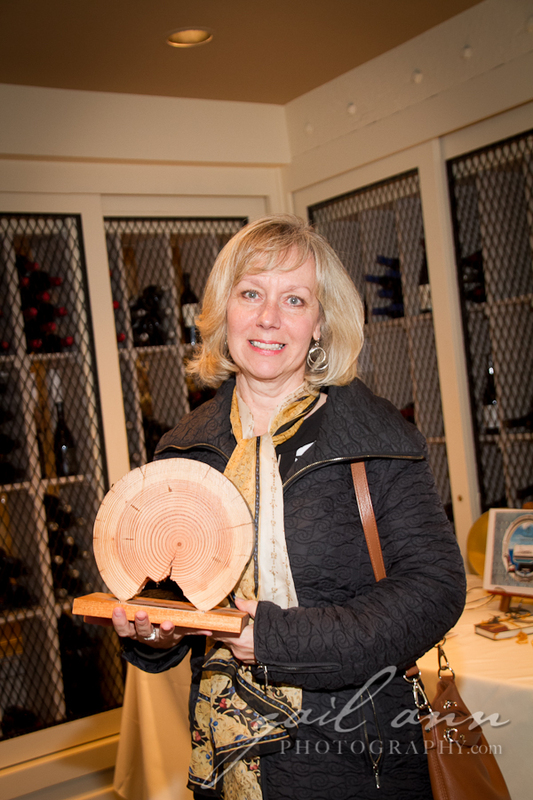 Members of the community gathered at Salty’s on Alki to support the Southwest Seattle Historical Society and raised over $37,000 to support and fund the projects of the Log House Museum. 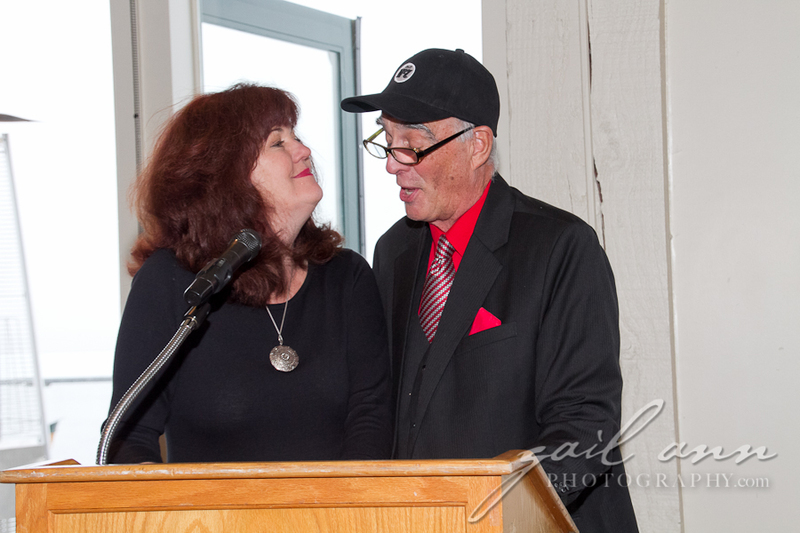 Guest speaker was Dave Beck, local broadcaster who moved to West Seattle in 1969 followed by the Hallberg family sisters who shared stories about mom and dad, Bob and Ada who met on Alki as kids, fell in love and lived their lives in ‘paradise’ – West Seattle. They told of their own worldwide journeys that led them each back home to West Seattle. Guests can download complimentary files of the event by clicking here. For more information on the presentation visit the West Seattle Blog. “Stand Tall for History” was the theme of this year’s Southwest Seattle Historical Society Gala. 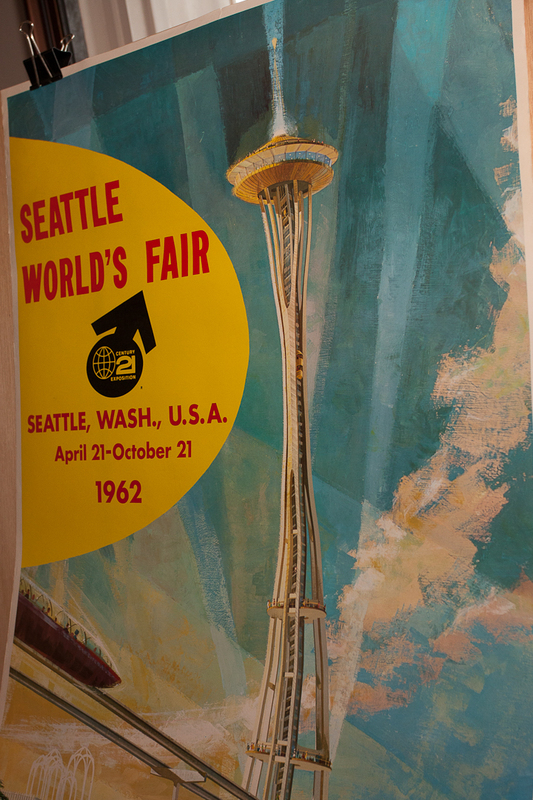 Held at Salty’s on Alki we ate a delicious lunch and listened to Paula Beck and Alan J. Stein, authors of “The Future Remembered: The 1962 Seattle World’s Fair and Its Legacy” as we gazed in wonder at the Space Needle which was bathed in red reminiscent of 1962! It’s a tall order being the keeper of our local history and the historical Society and its Log House Museum should be commended for keeping our history alive. Click here to see this year’s gala photos.